DU3/W6QT. Mike, W6QT inform dxnews.com that he will be active from Luzon Island, IOTA OC-042, 1 September - 31 December 2017 as DU3/W6QT. He is active on 80 - 10m various modes. Michael Koffler, PSC 517 Box 5853, FPO, AP 96517-100​0, USA. You need to understand that Luzon has a very high significance as it acts as the political as well as economic center of Philippines and one of the main reasons present behind this is that Manila which is capital of the country is located here. This island is counted in one of highly populated islands of the globe. The size of its population is similar to the Sumatra, but area is small. Coming towards the climatic condition then it’s known as tropical savanna climate. The range of temperature is smaller and goes below 20 degree centigrade in rare situations also it rarely rises above 38 degree centigrade. Throughout the year the range of humidity is very high and from late part of December to May dry season prevails here. Unfortunately this important city is a victim of air pollution and it influences 98 percent of the population of city. The part is popular because of its rice production and half of its area is made up of agricultural plains. According to the data that has been collected by sources total population of Central Luzon is 8 million. The region can be accessed easily from the capital of the country via North Luzon Expressway. As far as the climatic conditions of Central Luzon are concerned, the two seasons are noticed. From October to May dry season lasts and rainy season shows its presence from the month of June to September. 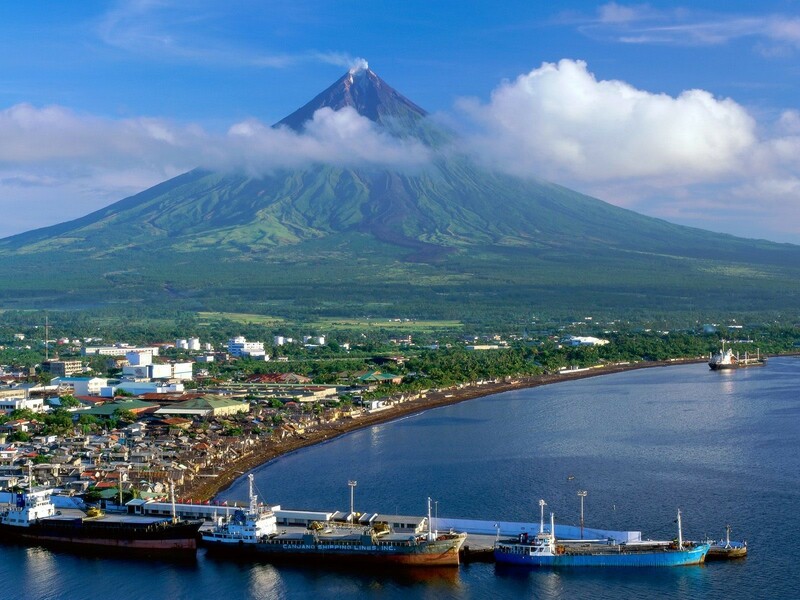 Main point to highlight here is that some of the prominent attractions of Philippines are situated in Central Luzon. Let’s put a look at some of the prominent destinations that are present in Central Luzon. First of all we have Pinatubo volcano which is actually 1485 m high volcano. The latest eruption of volcano took place in the year 1991. It is very beautiful, but sometimes can get scary as well. You can also enjoy a sky tour in case you like the idea of seeing volcano from air. 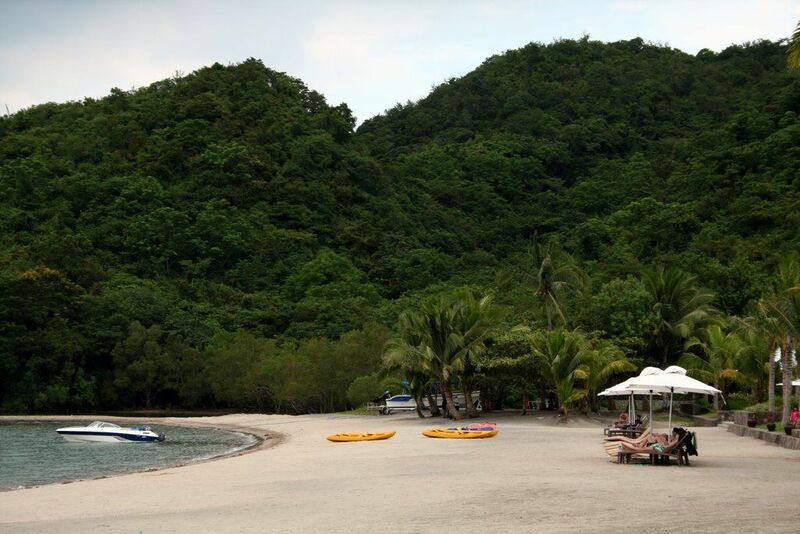 The pristine beach cove Anawangin is an entertaining place and one can enjoy great time camping here. In case you have a strong attraction towards diving, then Subic is the place for you. In the past Subic was known as a naval base of United States and one can reach it easily from Manila using common means of transport. It is a wonderful place and diving here is always an excellent experience. For seeing wildlife and species that are common in this part of the world Zoobic is the right place. This park always manages to capture the attention masses. Mount Samat is another interesting place and has a very high level of significance for the veterans because a shrine is present at its top. This shrine was build for remembering soldier who died during World War II. The Gaint lantern festival it is organized every year during the month of December in the San Fernando. People normally parade holding lanterns in their hands. Amazing sights are seen during the festival and photographers can capture some great moments. The Hot air Balloon festival is another very interesting festival that is organized every year in the month of February. It’s also very interesting and full of enjoyment. Capones Island you can reach this place using the Pundaquit Zambales. This journey is a treat for adventure lovers. The province of Bulacan has many interesting caves which always manage to capture the attention of people. The Biak Na Bato is a very famous cave associated with this region. In addition, to this there are many other interesting places inside the Luzon. DU3/W6QT. Where is Luzon Island located. Map.